Fourth Elm Construction is a commercial General Contractor based in the Piedmont-Triad region of North Carolina, serving clients across North Carolina, South Carolina, Virginia and Tennessee. 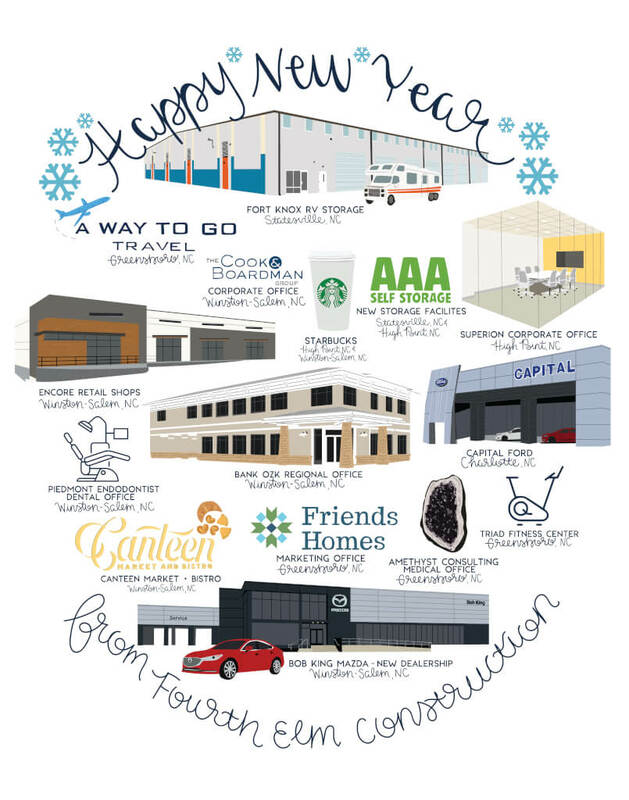 We are a construction company dedicated and focused on our client construction goals; along the way, we improve the built environment and build meaningful relationships within the communities we serve. The Fourth Elm Construction team brings a broad level of expertise to a construction project; this experience includes work in the office, industrial, medical, retail, residential/senior living and automotive market sectors. We provide pre-construction/estimating, design-build, and construction management/supervision services. Most importantly, our team brings a passion and energy for what we do! We look forward to working with you in the future. Fourth Elm Construction is thrilled to partner with our friends at The Brooks Group to build their new corporate office on the top floor of the 301 N. Elm Tower. What an exciting project and investment in downtown Greensboro! 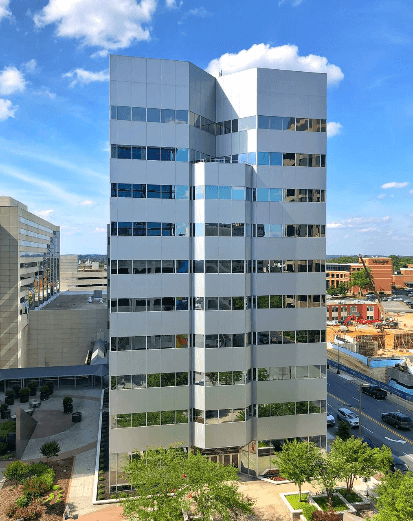 Check out the article from the Triad Business Journal about The Brooks Group move to Downtown Greensboro. 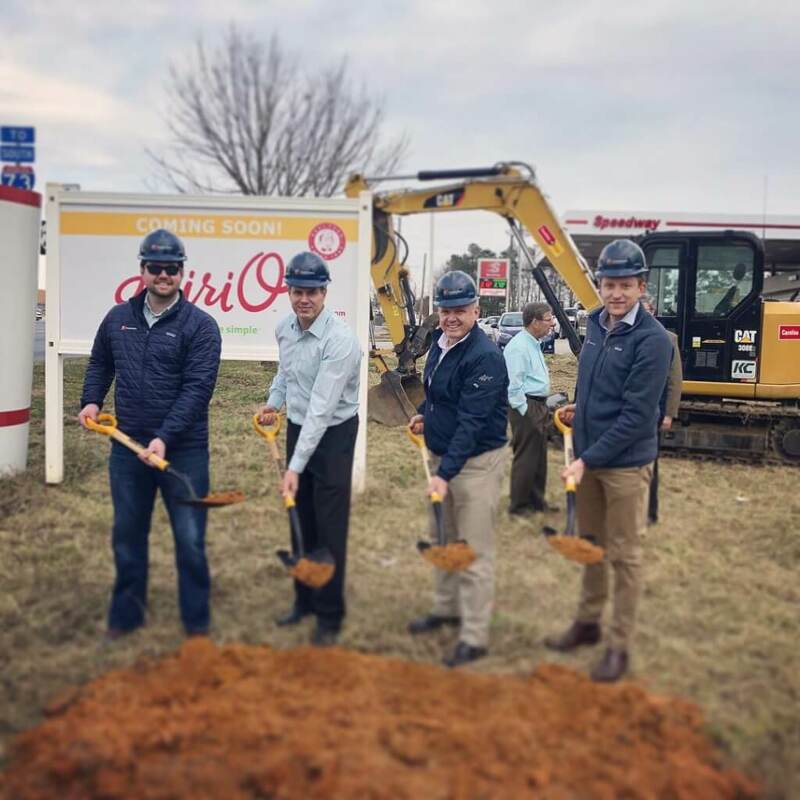 Fourth Elm Construction is very excited to partner with DairiO on their new location in Asheboro. The new restaurant will be located at 527 W. Dixie Drive and is expected to be completed by late summer. Check out the article in the Asheboro Courier-Tribune!